Emergency Service available on weekends! 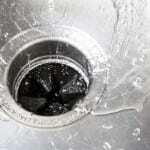 Get up to $30 off any service, including drain cleaning, faucet repair, etc. 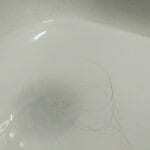 Use Our Contact Form to Schedule Your Estimate! 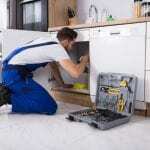 If you are looking for a professional, reliable, well-established and trustworthy plumber in the Tri-county area, you need look no further than Minyard Plumbing Inc. This family owned and run company has been serving residents and businesses in North Carolina for more than 28 years. 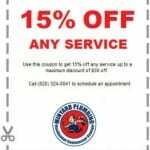 With customer service being at the top of Minyard Plumbing’s priority list, its technicians and staff are trained to handle all plumbing issues that include drain cleaning, sewer pipe problems, clogged toilets, and water heater leaks. 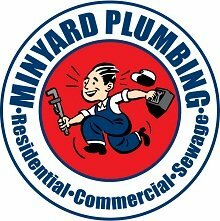 Minyard Plumbing is also licensed to sell and install Rinnai water heaters.